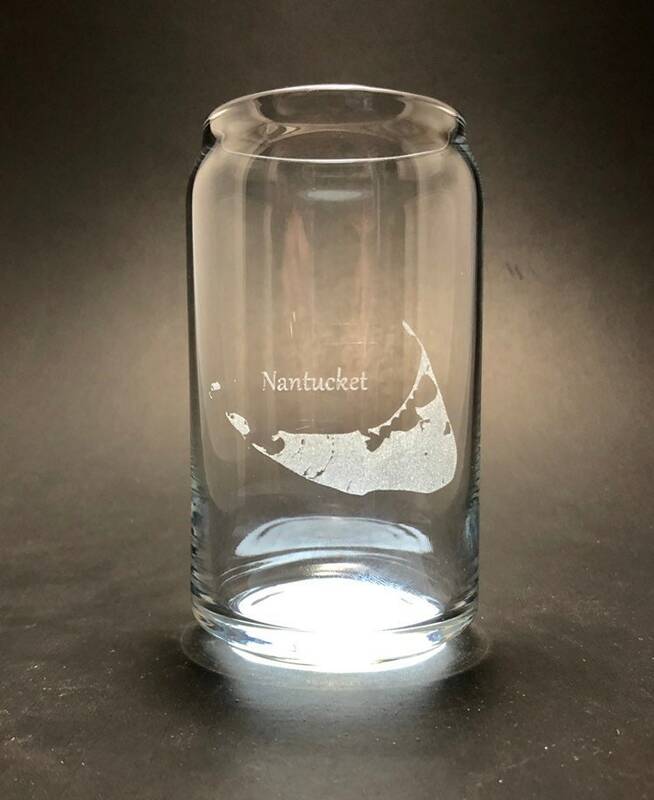 Featuring Nantucket permanently etched your own laser etched can glass glass. Nice job, looks great. Thank you.